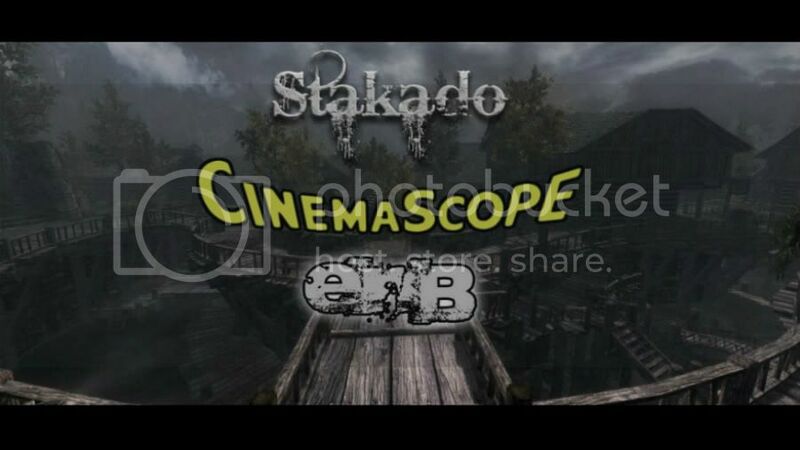 A real cinema experience! 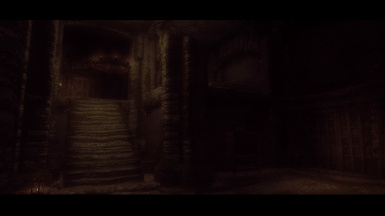 Feel inside a movie! This ENB has Improved performance, near to zero FPS loss! 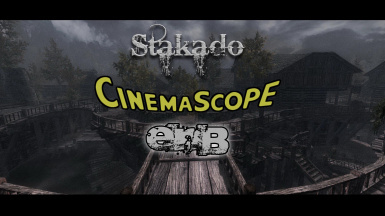 New version, now with many movie presets!!!! 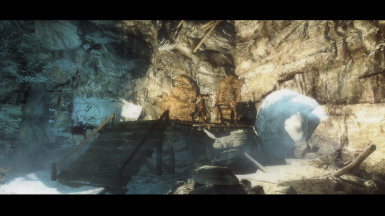 I incude an optional install for SMAA and more clear instalation instructions. 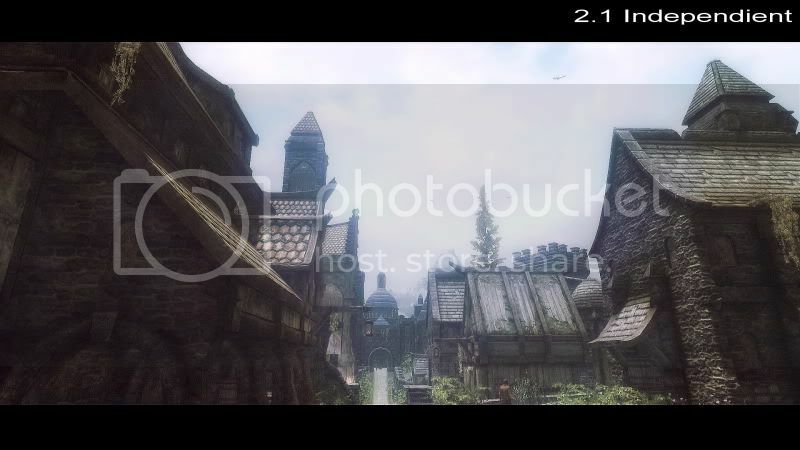 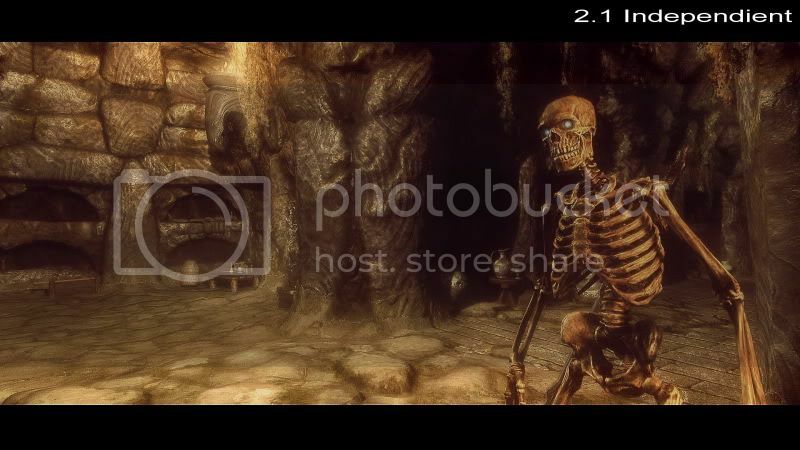 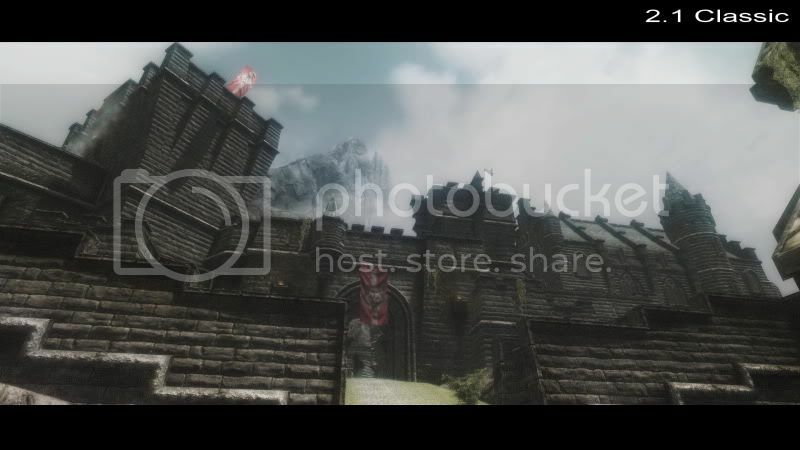 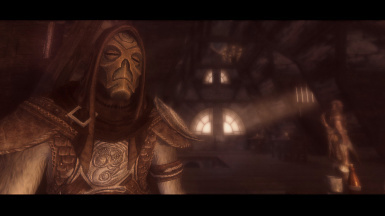 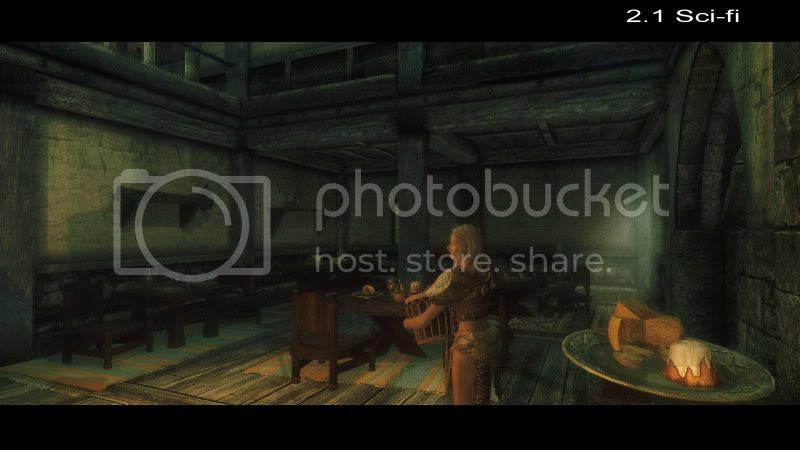 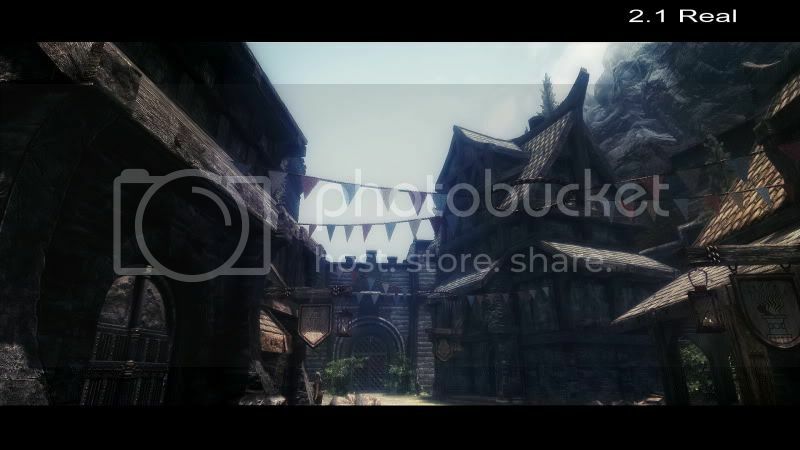 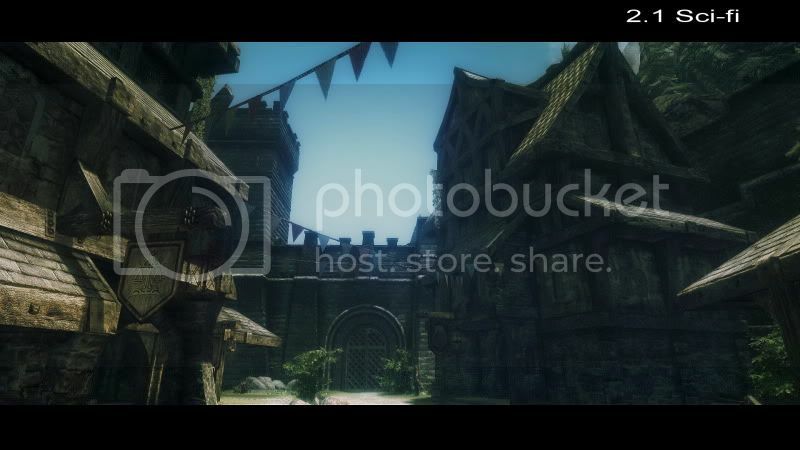 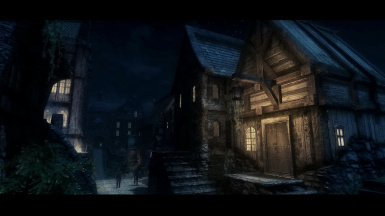 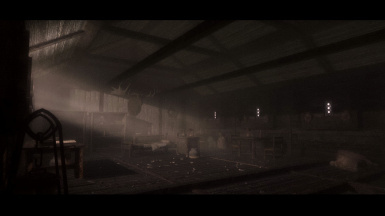 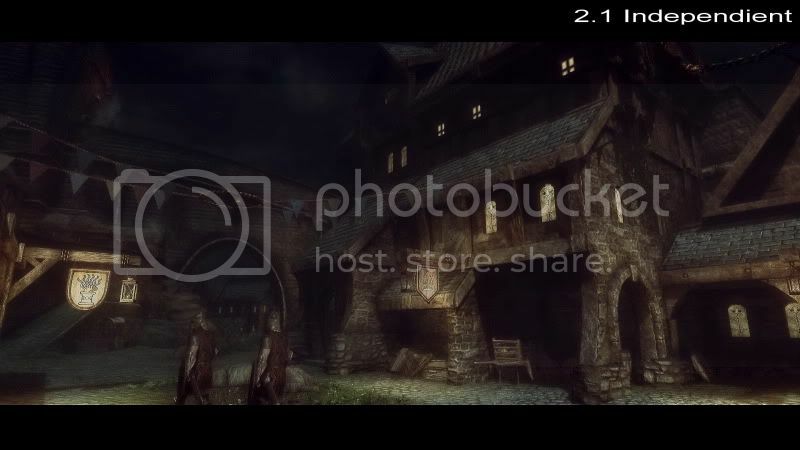 Here is a tip: if want to disabe letterbox and the option file in enb leaves image too dark, just use enbeffct.fx of chosen preset, open it, search #define HD6_VIGNETTE, and add // before that line, or simply, delete it. 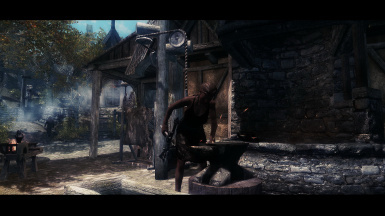 This is my new ENB. 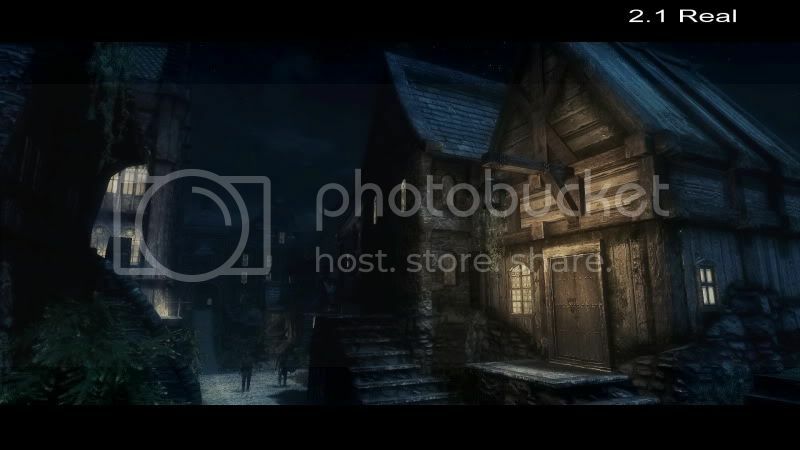 Endorse me if you like my job, for other users can find it easily. 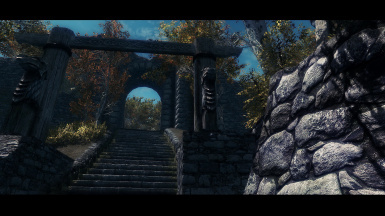 This mod is based in 108 enb, for that, the grass shadows problem and underwater bug is fixed. 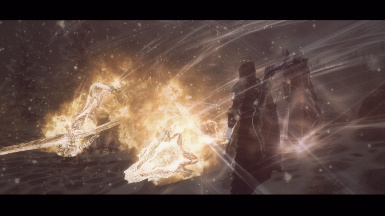 The performance is awesome, the loss is near to zero. 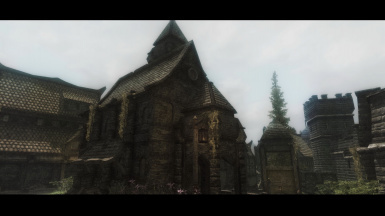 -The 1.0 version now is classic preset. 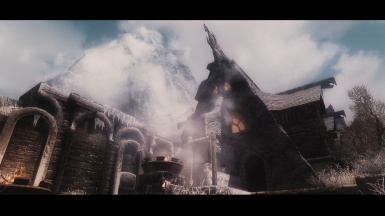 -Classic preset now is less red. -Independient preset is a more personal preset, with aesthetic days and warm indoors and nights, with normal contrast and ultra sharp image. 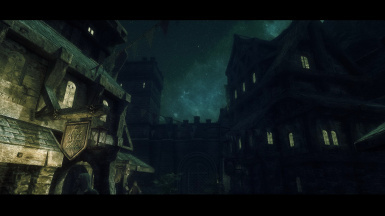 -Sci-fi preset is more green, more unrealistic, with a fantasy sky. 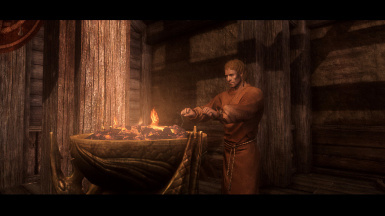 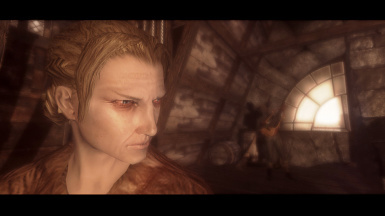 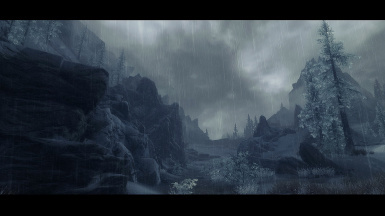 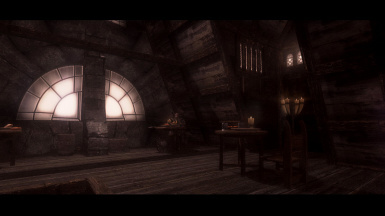 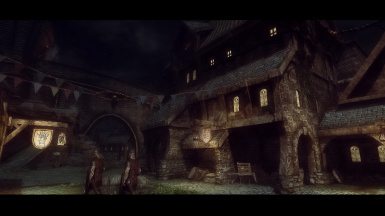 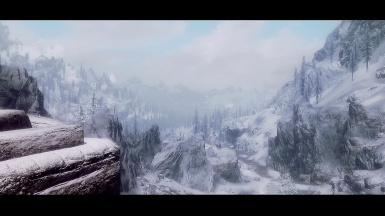 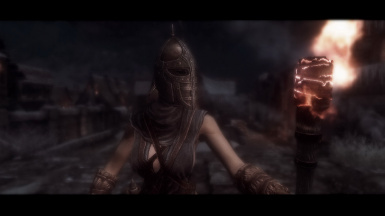 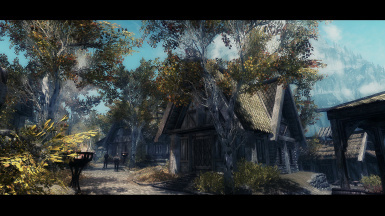 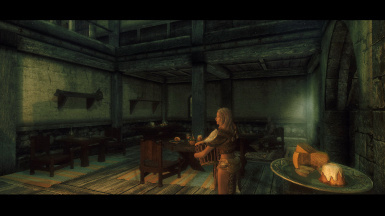 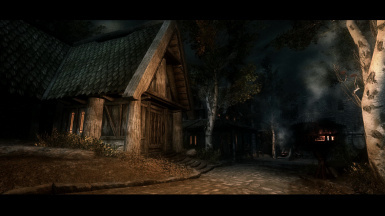 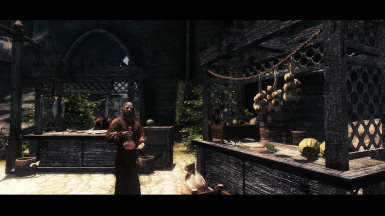 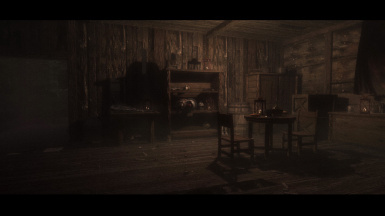 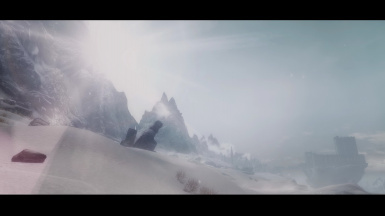 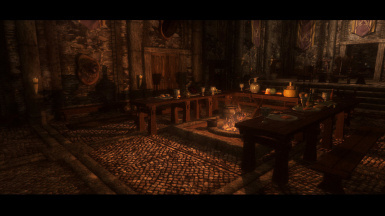 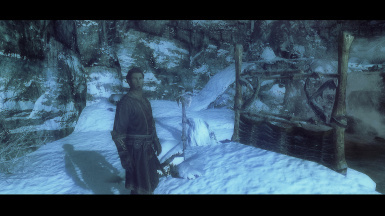 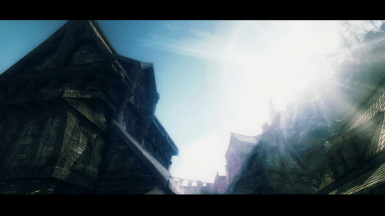 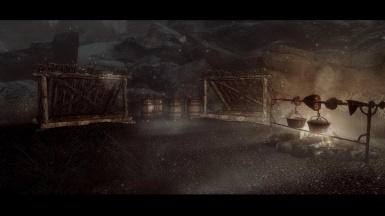 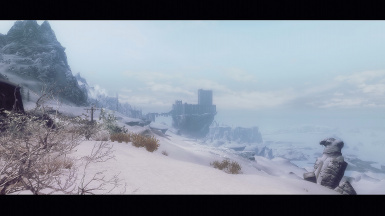 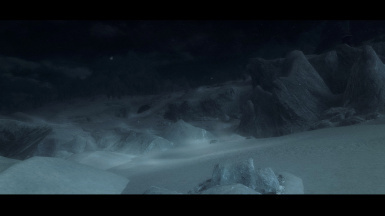 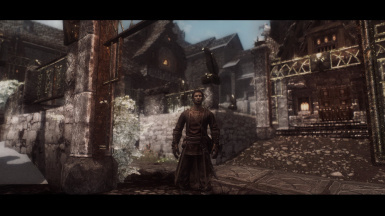 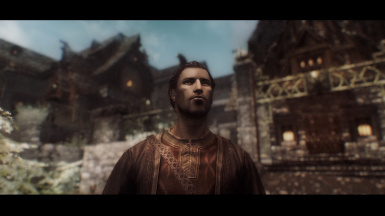 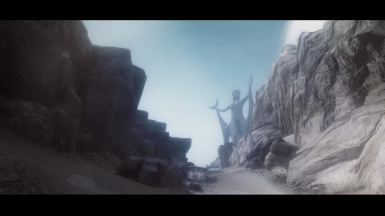 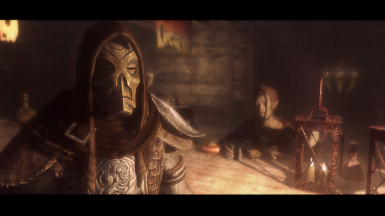 -Added many options to make your own enb. 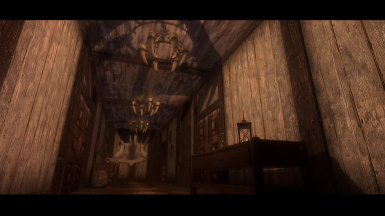 This is a WIP project, i try to improve the image quality and add a 102 enb based setting, to allow DOF and SSAO. 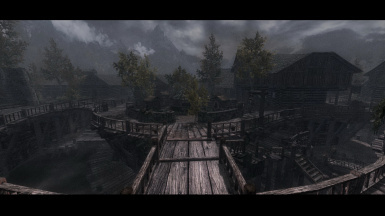 improved performance, no fps loss. 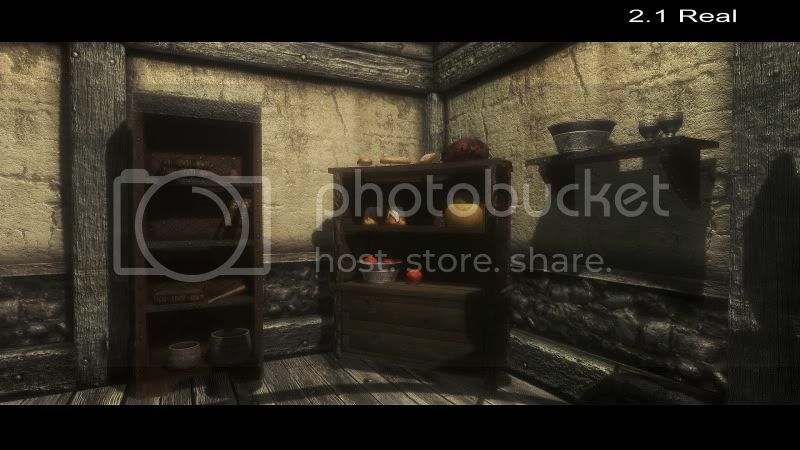 Just put the files of selected preset in your skyrim main folder, (Steam/steamapps/common/syrim) and overwrite all files requested. 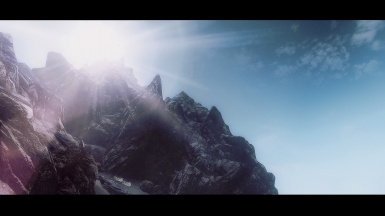 You can use Imaginator (included) to improve image, just add nº9 and nº4 color presets and 1 point of sunlight. 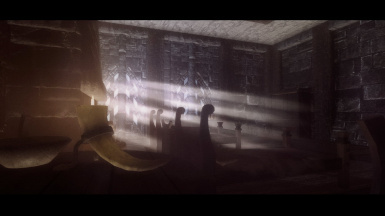 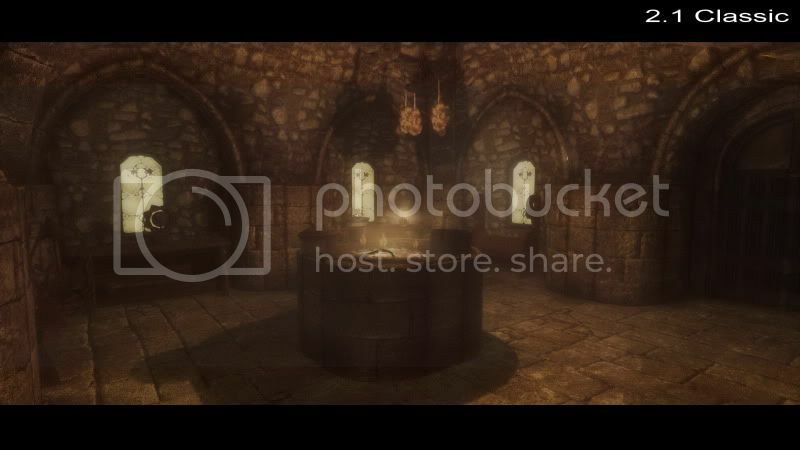 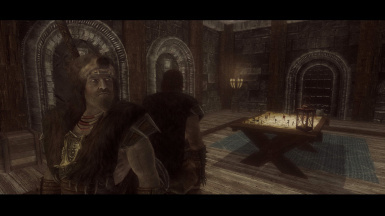 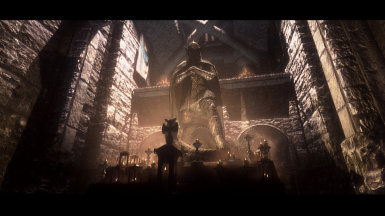 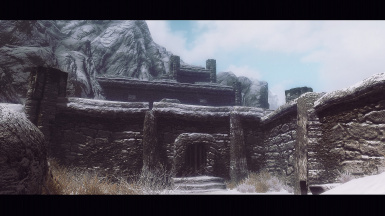 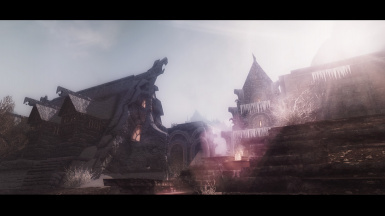 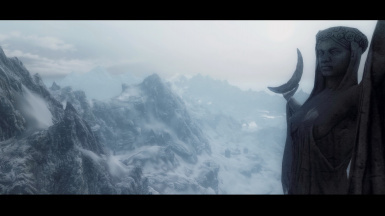 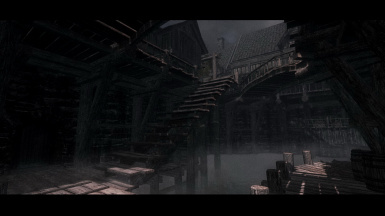 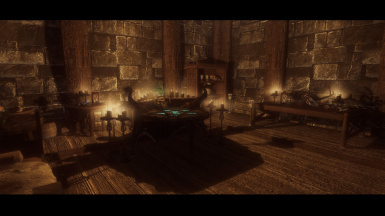 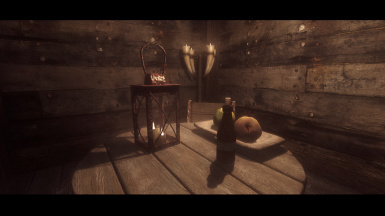 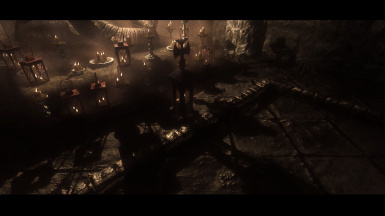 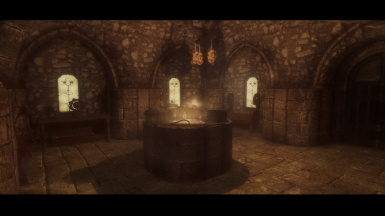 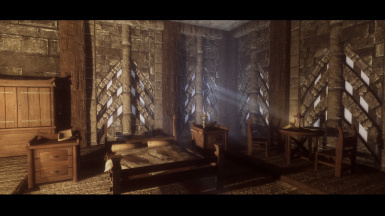 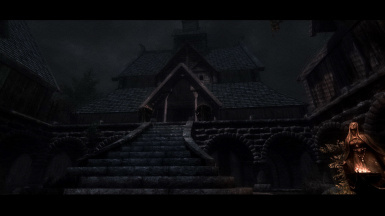 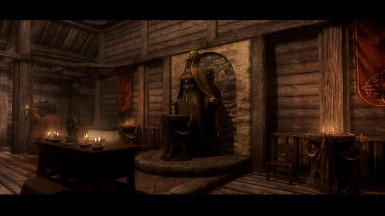 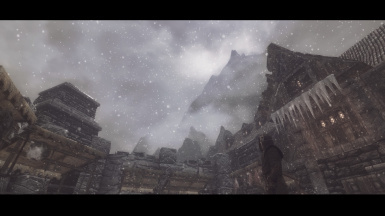 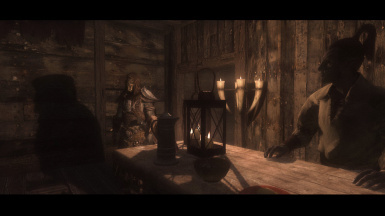 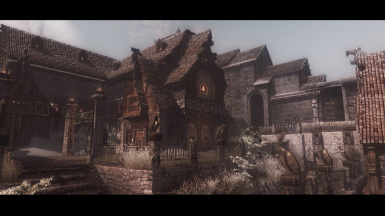 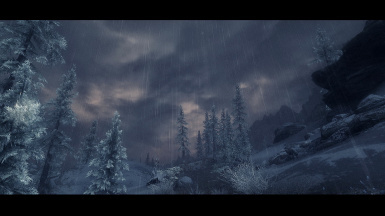 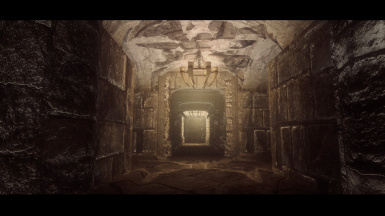 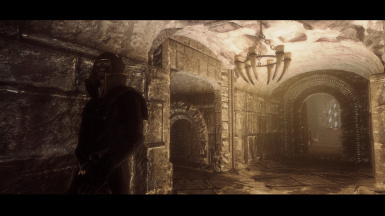 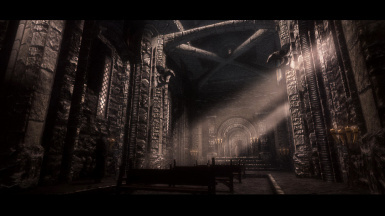 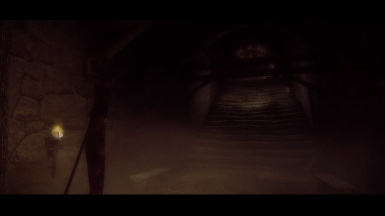 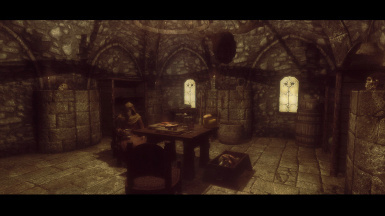 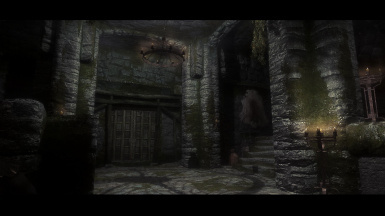 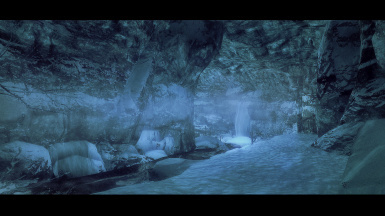 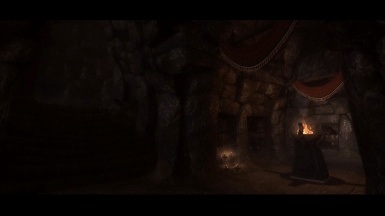 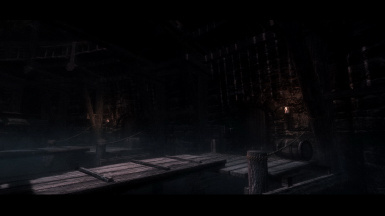 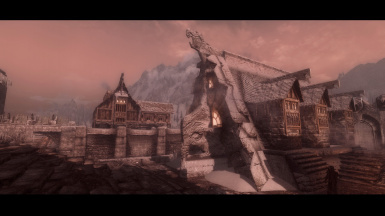 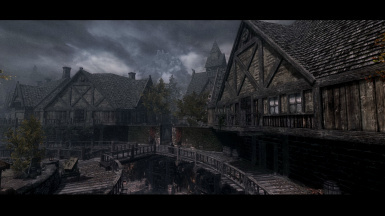 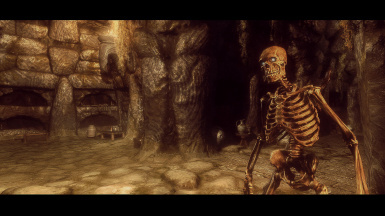 I want to thank to all people to help to make skyrim better, specially to boris, for enb, MGE for Imaginator and artemis to dark dungeons plugin, please, endorse them for his great job!